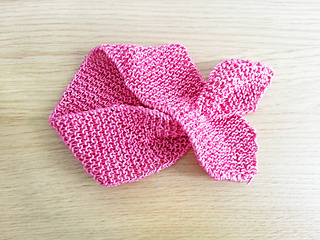 This headband is a great quick knit, perfect for last minute gifts. Last summer I wanted to make something nice for my nieces and made a couple of them. They love them! 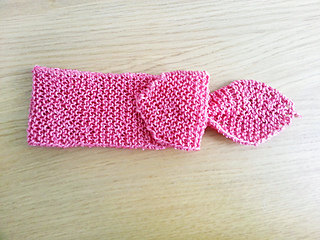 The headband is knitted sideways, starting with just 1 stitch. It’s also a good practice for increases and decreases. Feel free to use any yarn weight and gauge, just follow the measures written in the pattern to get your preferred size.